What we do and what we use is essential in maintaining our market position. Choosing the right materials are essential to maintain the integrity of most modern buildings..
Tecnic is the division of Everbuild Building Products which is specifically targeted at the specifier & construction markets. The Tecnic range has been formulated for performance with a range of sealants & adhesives for all your application needs, with the re-assurance that you are using a product that is truly formulated for quality above all else.Tecnic Sealants & Adhesives have been used on many large scale projects and developments and the range contains a diverse selection of construction industry products that have wide application possibilities. 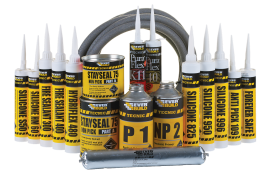 Swiftseal (UK) Ltd Mastic Sealant Applicators have been using Everbuild products for many years, this range is fast becoming a popular choice of professional Sealant Applicators. The materials have the equivalent performance of other competitors without the over inflated price tag. The materials have been in the field for quite sometime now and are proving to be excellent produces. 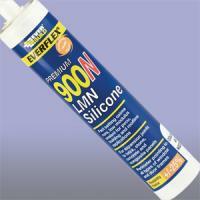 We use their Everbuild Silicone 950 to seal 200 Homes for Manchester City Works. 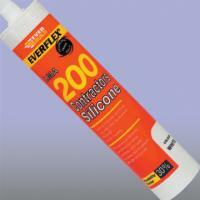 Swiftseal cover all aspects of Sealant Application..
Other products used by Sealant Applicators. 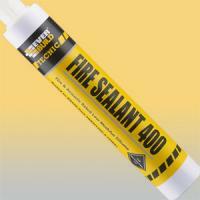 The Industrial and Specifier range of sealant that Everbuild build produce are very fit for purpose in the demanding modem construction industry. 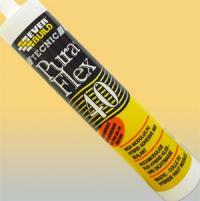 Sealant applicators find the 600ml foil packs cut down on loading time, increasing application time. 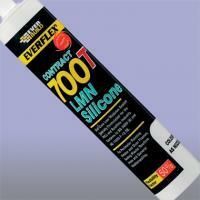 Everbuild Professional Range of silicone sealants have been a favorite with our lads and contractors alike . They are supplied in a 310ml tube which make them less cumbersome than the 400ml tube, especially when working in tight places. 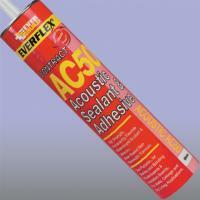 These sealant product have had a strong presence in industry for many years and have a proven track record..